The new Kingsley Village Town Center in Fort Mill is in a prime location for restaurants, and plenty of chain eateries have taken notice and are getting ready to move in. 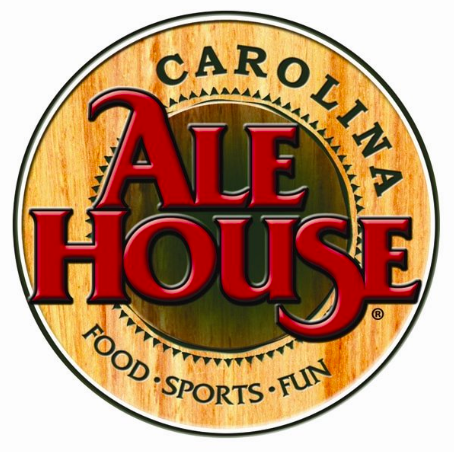 Located just off of exit 85 from Interstate 77, the shopping center is now home to one of its largest anticipated restaurants, Carolina Ale House, which can seat up to 350 guests inside as well as an additional 150 guests outside. It is a convenient location for families with kids to eat at and then walk around a bit, and there are patrons who frequent the restaurant for drinks after playing golf nearby. Furthermore, Carolina Ale House is perhaps the largest restaurant employer in Fort Mill. With 70 TV screens and a diverse menu, the restaurant has a little something for everyone. In addition to the newest 7,000 square-foot Carolina Ale House, additional upcoming restaurant tenants include a Starbucks coffee shop, a Smashburger, a Panera Bread, a Clean Juice bar, A Brixx pizza place, and a Corkscrew Winery, for now. Kingsley Village is a mixed-use development occupying 626 acres and a recently opened new Courtyard Marriott hotel with 125 guest rooms. Additionally, 200 apartments are also planned for the development, and 48 of which will be located above retail shops in the town center. Kingsley Village is also home to Lash Group, which plans to employ 2,400 people at its facility, as well as LPL Financial, which expects 3,000 employees at its Kingsley facility. Kingsley is a rapidly developing area, and for more details and information on what is to come, be sure to check out the full article at Heraldonline.com.